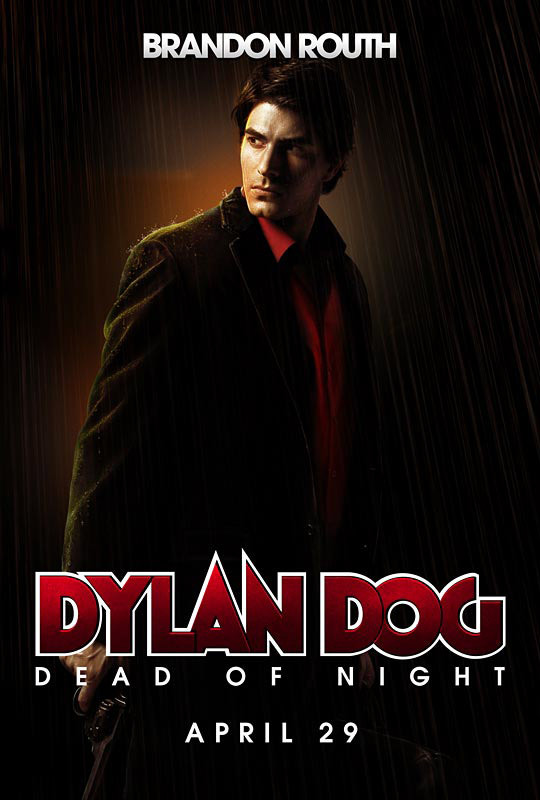 Finally a real trailer and date have been set for Kevin Munroe's 'Dylan Dog: Dead of Night,' starring Brandon Routh, Sam Huntington, Anita Briem, Taye Diggs, Peter Stormare and Kurt Angle. 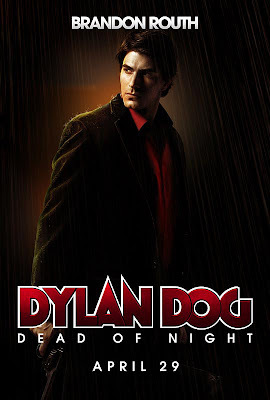 Dylan Dog: Dead of Night is a horror/comedy film based on one of the world's most popular comics (60 million copies worldwide). Brandon Routh (Superman Returns) stars as Dylan Dog, world famous private investigator specializing in affairs of the undead. His PI business card reads "No Pulse? No Problem." Armed with an edgy wit and carrying an arsenal of silver and wood-tipped bullets, Dylan must track down a dangerous artifact before a war ensues between his werewolf, vampire and zombie clients living undercover in the monster infested backstreets of New Orleans. It opens in theaters on April 29 in the states, no confirmed date yet for Ireland and the UK.